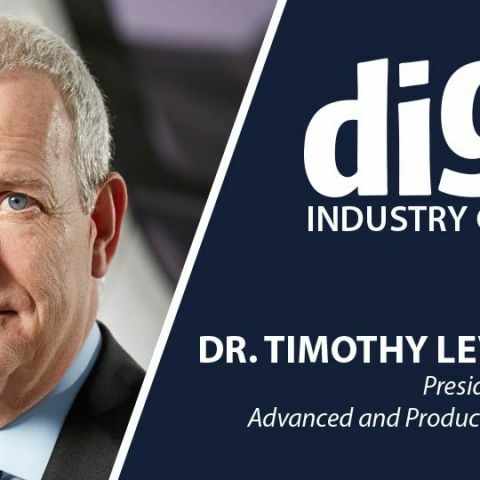 Dr. Leverton, President and Head of Advanced & Product Engineering at Tata Motors, elucidates how autonomous technology is progressing, and the key obstacles yet to be solved. How exactly will technology companies synchronise their efforts alongside auto companies? The execution of autonomous vehicles is a hugely complex task which places demands on OEMs and their suppliers and development partners as well as regulators. We can expect the emergence of autonomous technologies to begin with increasing use of driver assistance systems into vehicles, collection of traffic data and its analysis, and the definition of initially small dedicated areas and routes for autonomous vehicle function. The changeover to autonomous vehicles will therefore not be a step change but a continuous process of evolution. In this context some tasks will need to be completed at an industry level, for example development of technical standards, and others will be a partnership between technology companies and OEMs for example the application of artificial intelligence and machine learning. In my view this will all only be possible working with a collaboration of competent partners and its unlikely that any specific company will be able to deliver the whole solution on their own. Can self-driving cars really replace all drivers one day? It is very clear that self driving cars will become an increasing part of our mobility experience. However, the proportion of self driving vehicles will increase gradually and around specific applications and locations. There will continue to be a mix of autonomous and conventional vehicles for many years yet. Having personally experienced riding in several autonomous vehicles in the USA the sense of confidence in the technology builds up quickly to give an enjoyable experience. Finally, the demonstration and public experience of safe use of autonomous vehicles over some years will re-assure people that the technology can be relied upon. Indeed, one of the key arguments for autonomous control is the expectation that fewer accidents and risks will be faced by people when the majority of vehicles are controlled this way. Will autonomous driving technology trickle down to affordable segments, or remain a niche for the longest time? Autonomous technology will become available in affordable segments through the availability of advanced driver assist systems – in effect increasing automation and ease of the driving task. We can expect that like electric vehicle technology the commercial segments which offer high daily utilisation of the vehicles compared to personal use will become economically viable first. What are the major challenges to take autonomous technology forward in India? The major challenge to take forward autonomous vehicle technology in India is the availability of data characterising the traffic and infrastructure conditions. The data collection is underway but will take some years. Even the creation of relevant driver assistance systems depends on robust data regarding the application conditions. However, there are already situations where a controlled use of an autonomous vehicle can be imagined for example the BRTS systems being implemented in cities around India. What work is Tata Motors itself doing in the field of autonomous vehicles? Tata Motors is actively undertaking R&D work on advanced driver assistance systems (ADAS) as well as full vehicle autonomy. The ADAS features will appear in our vehicles in the next 3 years. We will use the TAMO sub-brand to prove out such features in the market first. what is steadyshot technology in smartphones?